The pictures in the collage on the right are Mike Ditka in his senior year from the 1957 yearbook. The picture on the top left is our school float in the bicentennial parade in 1958 on Franklin Ave. The bottom left picture is our AHS Marching band in the bicentennial parade. 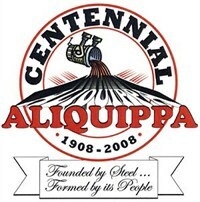 The City of Aliquippa celebrated it's Centennial in 2008.
and raising its profile through their inspirational lives, talents and success. We love vintage pictures of our students, school, and city. 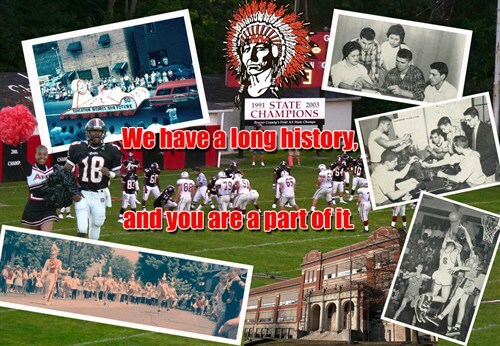 If you have pictures you would like to share with the us, please email them to QuipPride@QuipSD.org.